Take a gastronomy ride around Asia at By the Mekong. Led by an expert team of chefs who whip up dishes of Chinese, Thai and Vietnamese. 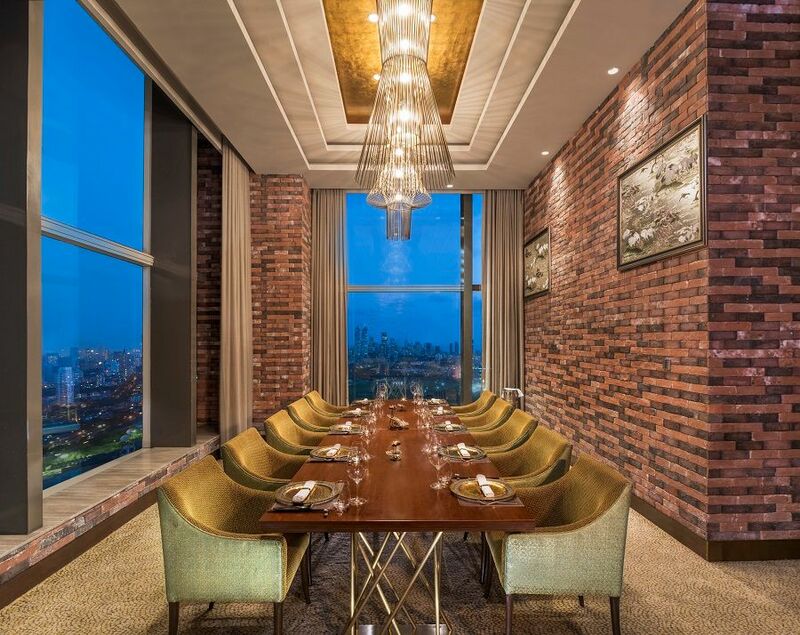 Featuring an ambiance that is cozy and comforting combined with the efficient service and flavorsome food makes at By the Mekong a must visit. 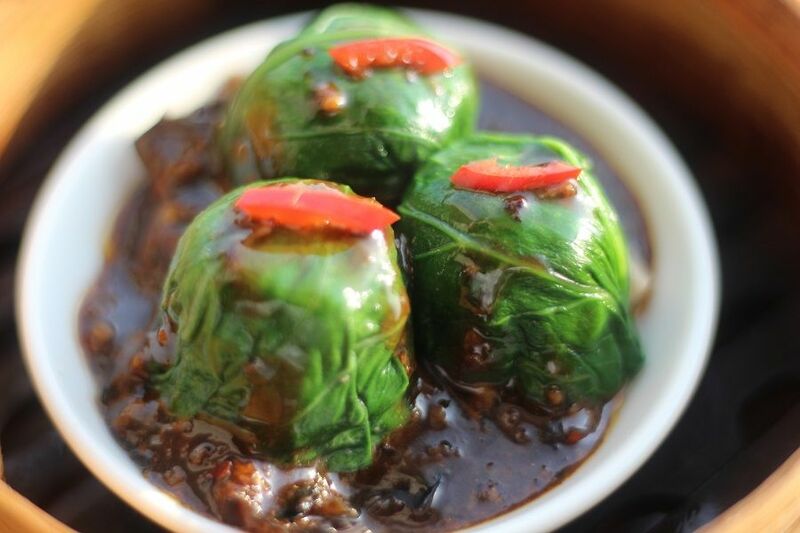 Vegetarian – Explore the vegetarian delicacies from By the Mekong! From freshly steamed edamame to our classic stir fried exotic greens. Chef Shi Xilinstyle. 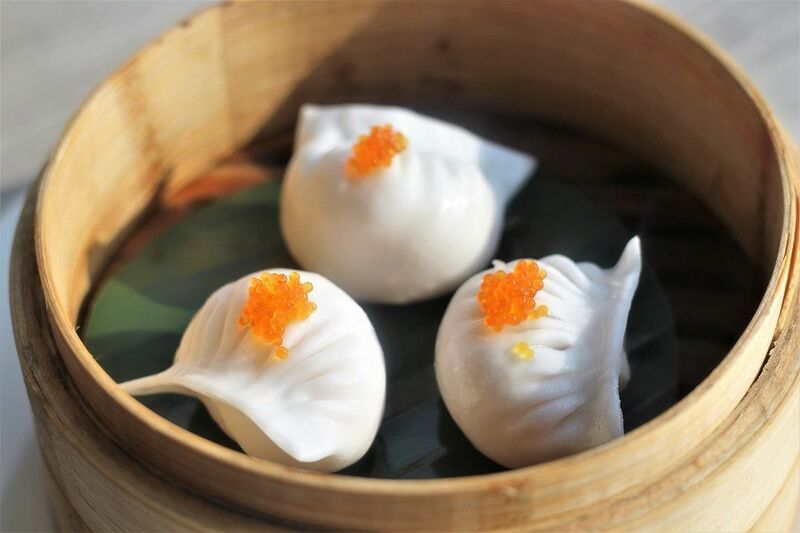 Experiential – Chef Shi Xilin’s recommendations. 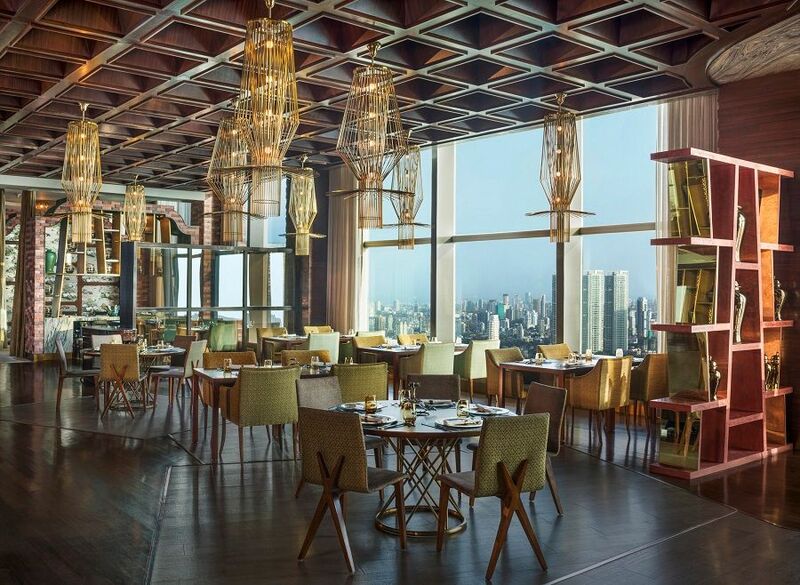 Hand-picked signature dishes from the menu that will take you through the sumptuous journey of Mekong. 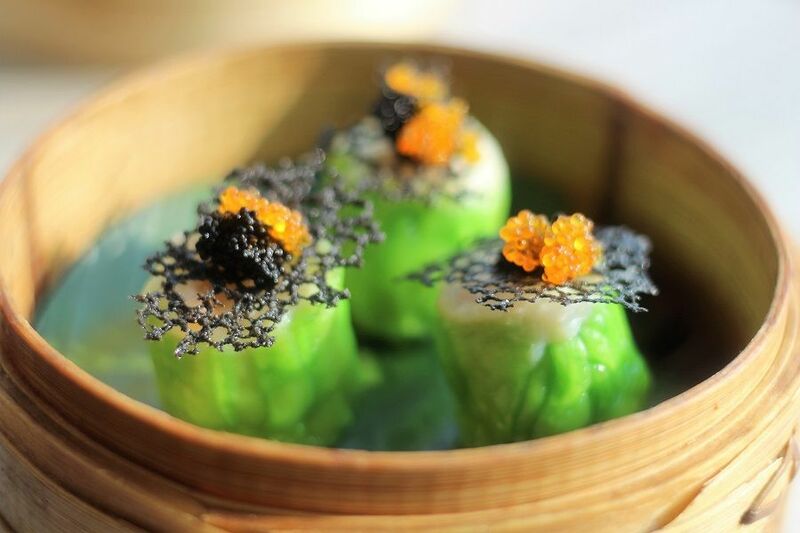 Indulgent – Indulge in the oriental delicacies, specially crafted by Chef Shi Xilin. Enjoy the culinary experience, highlighting wok-tossed lobster and our signature lamb chops.